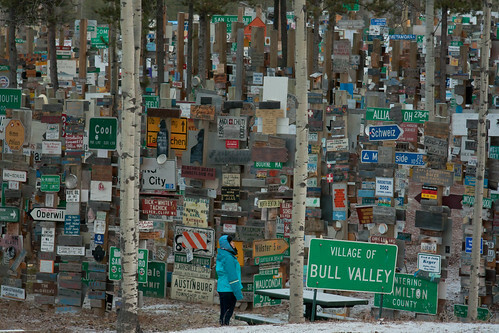 We’ve all seen pictures of those sign posts pointing out the distances to far-flung destinations around the globe – but there’s one place in Yukon, Canada that has taken this travel tradition to the extreme. 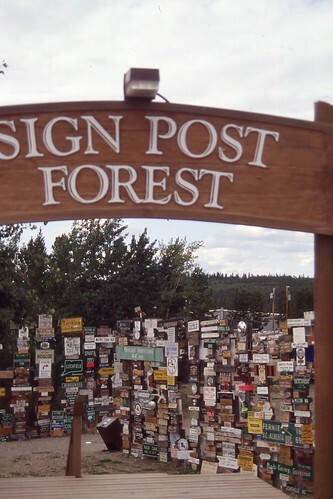 Sign Post Forest, Watson Lake, is one of the most famous landmarks along the Alaska Highway. 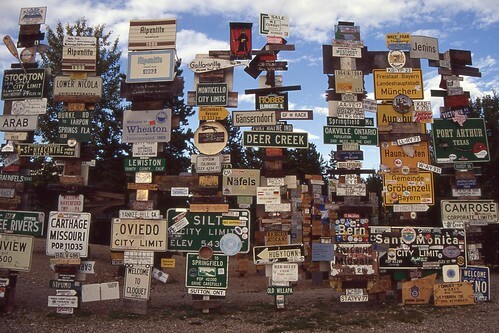 There are said to be more than 75,000 signs in the ‘forest’, with travellers continually adding more as they pass through. The forest began in 1942 when a homesick US Army GI erected a sign pointing to his hometown – the tradition caught on and now almost 4,000 signs are added each year. Have you come across any bizarre destinations on your travels? Comment below or head over to Facebook to let us know.